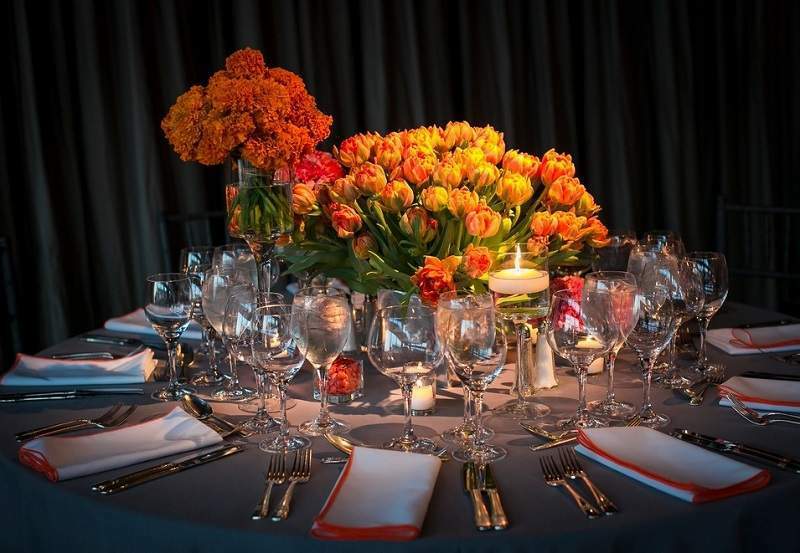 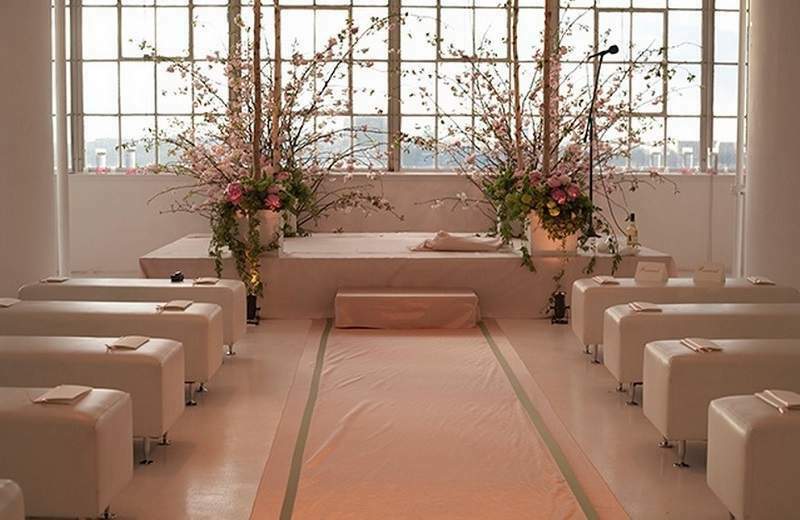 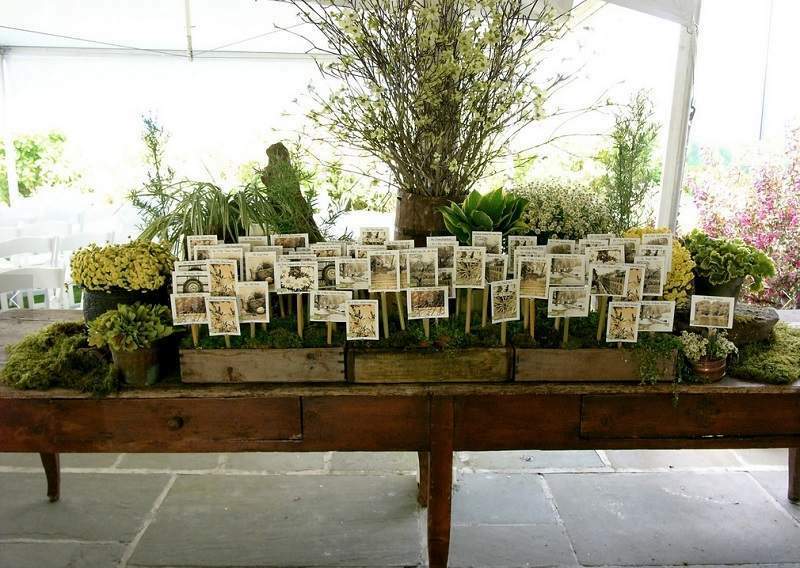 Aside from their sumptuous choices in flowers, Jennifer Stone and Marco Olmi from STONEKELLY in New York City are sensational at shaping a client’s vision into a beautiful celebration. 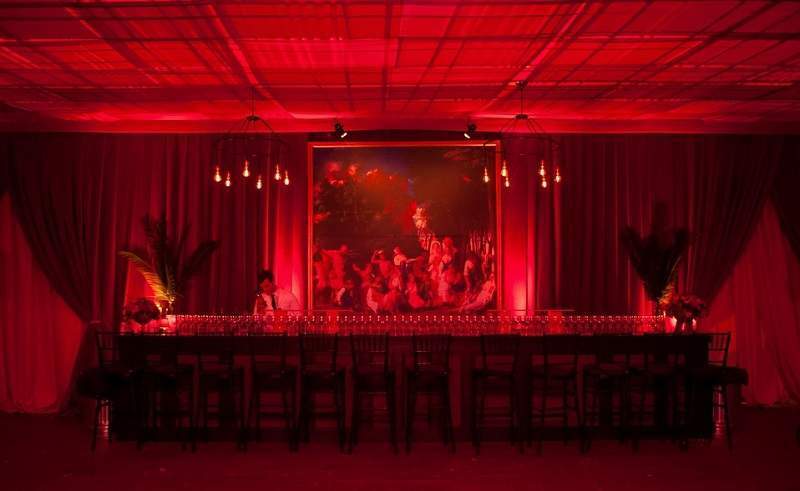 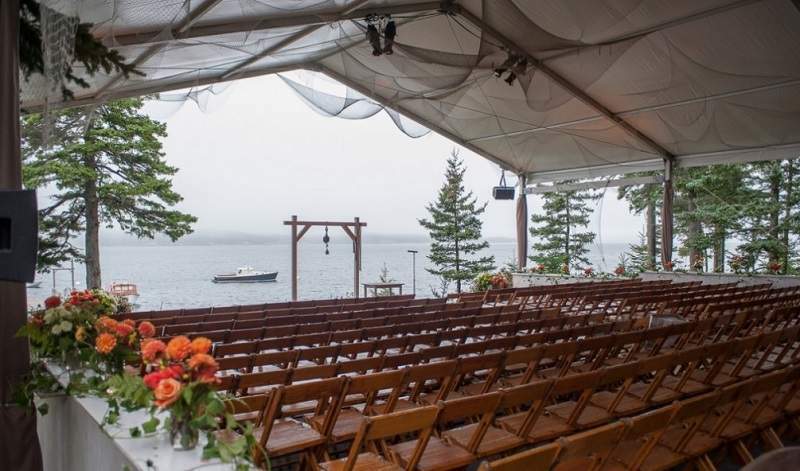 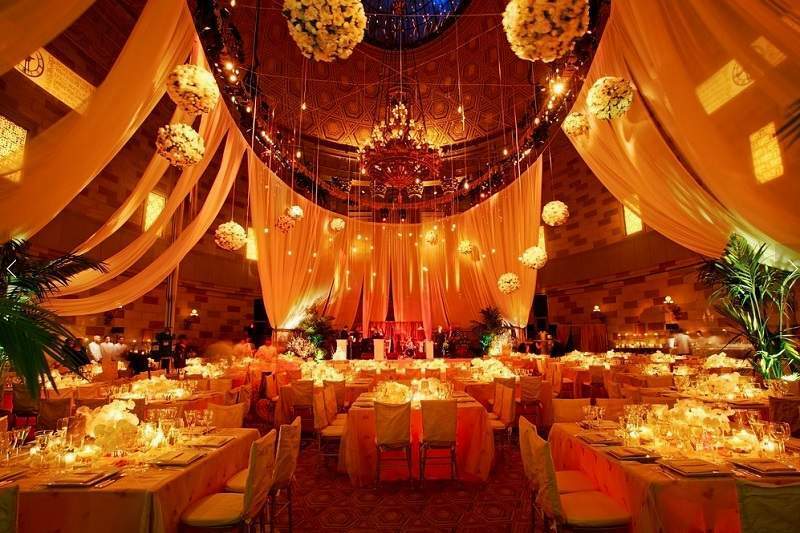 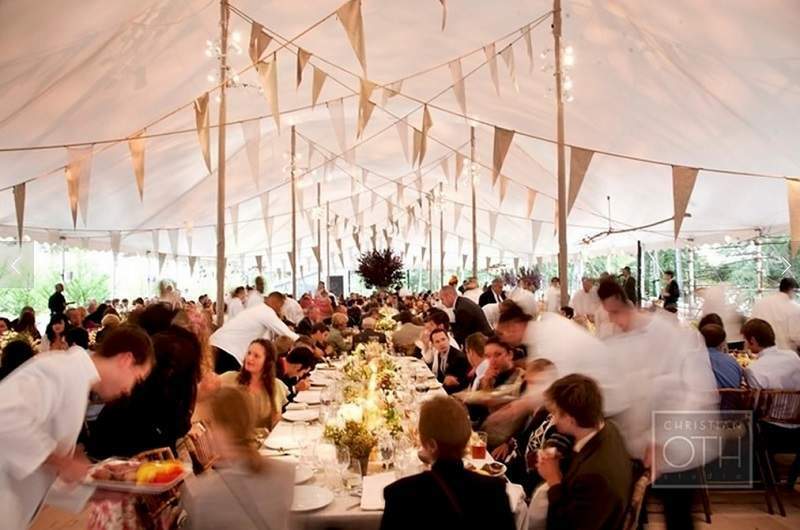 Combined with their floral artistry, their innovative event design skills — from furniture, to lighting, draping, and set design — completely transform each party space into an emotional environment. 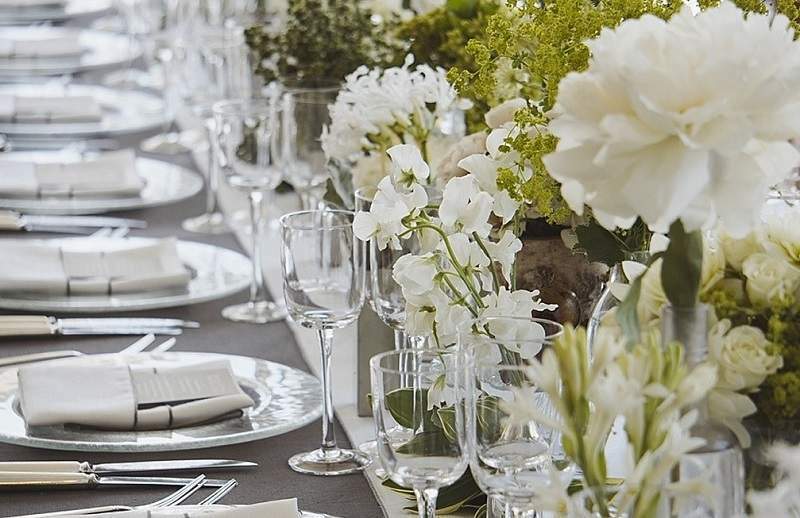 To see more of StoneKelly and their gorgeous floral creations and event designs, please take a look at their profile here on The Chosen Few.